Contingent. 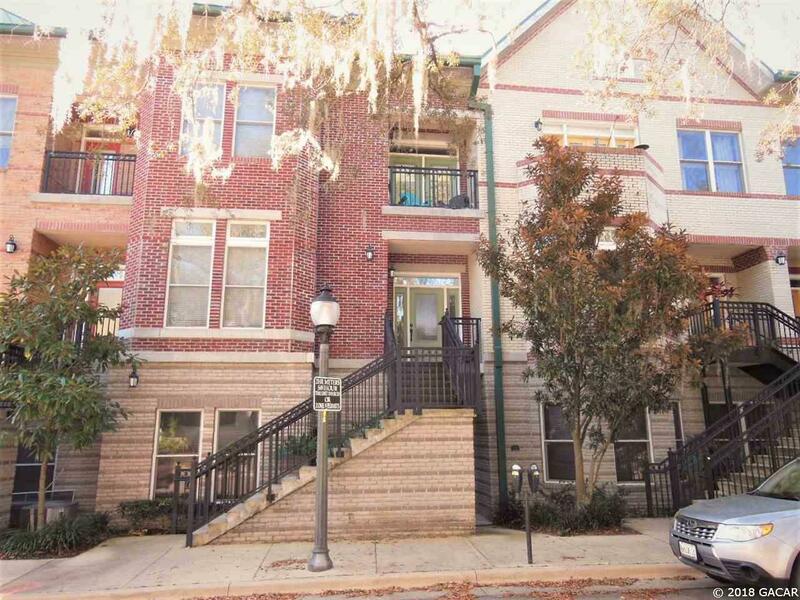 Continue to Show.Rare Find in Heart of Downtown Gainesville, 3 Bedroom/3 Bathroom Luxury End Unit Condo in Walking Distance to all the Amenities, Courthouse, and only Minutes from UF and Shands. 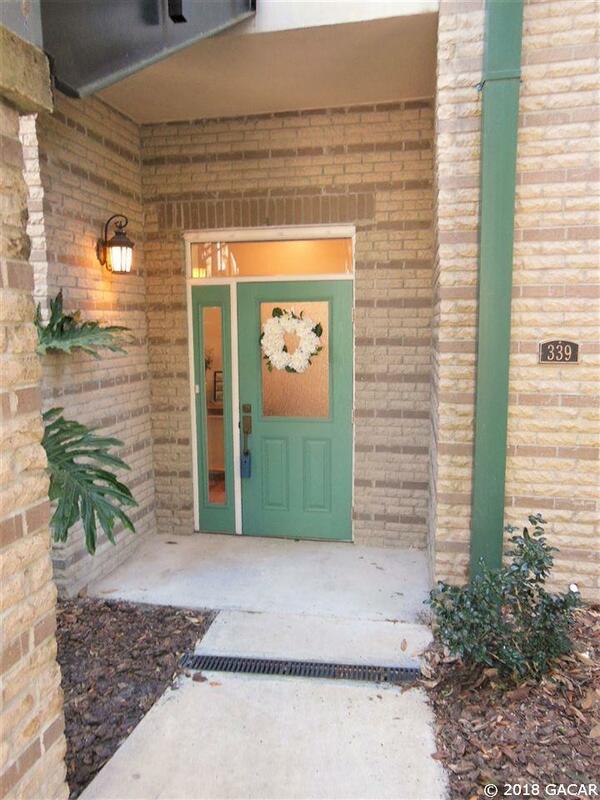 Condo Features Hard Wood Flooring, High Ceilings, 3 Way Split Floor Plan, and Courtyard. 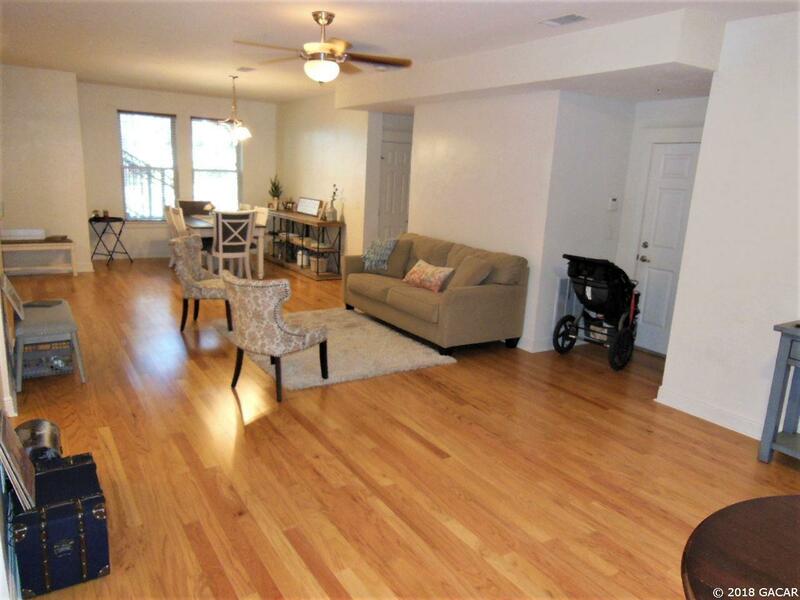 Come Enjoy Living in the Premier Regents Park Development, Majestic Brick Construction, Private Parking with a 1- Car Garage, New Stainless-Steel Appliances, Zodiac Quartz Counter Tops, Interior Laundry, New Carpet in the Bedrooms, Tons of Storage, and Low HOA Fees, which include Internet. 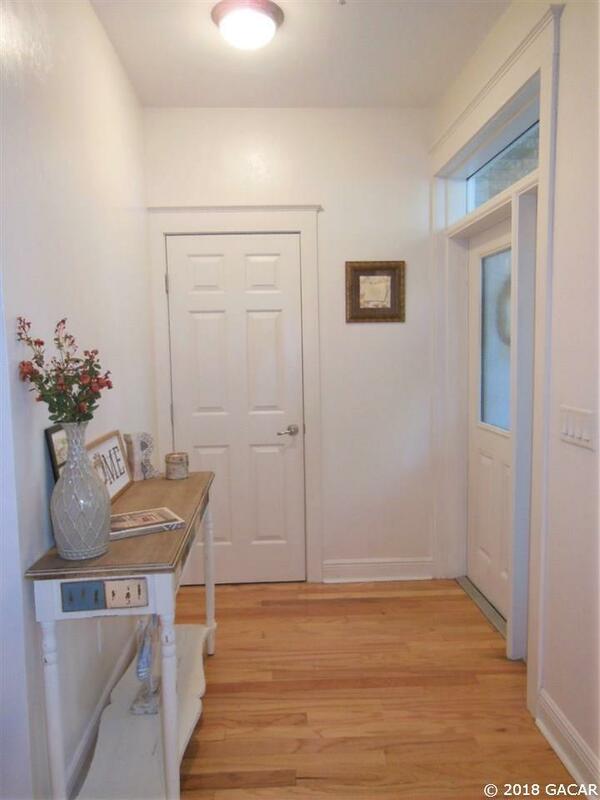 Call today to arrange a viewing of this amazing find!